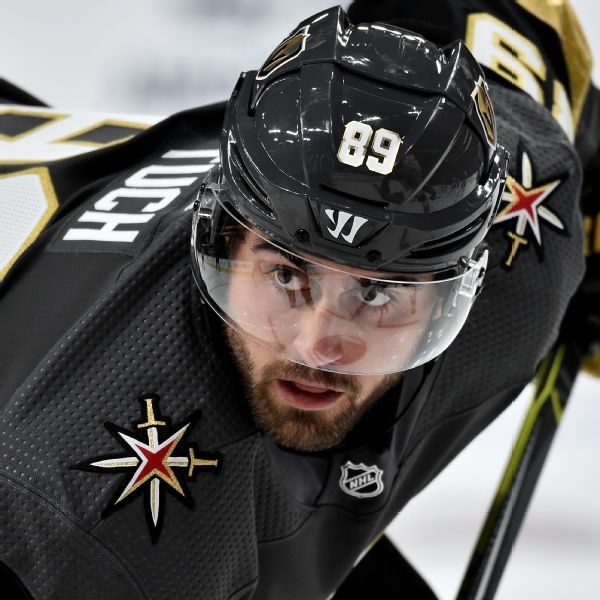 Forward Alex Tuch has signed a seven-year contract extension with the Vegas Golden Knights, the team announced Friday. 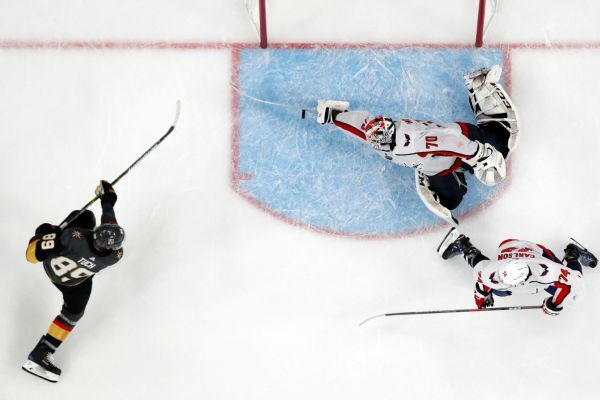 Tuch had 37 points for the team last season. 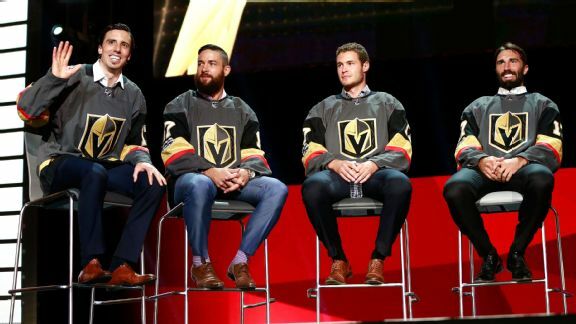 The Golden Knights retired the No. 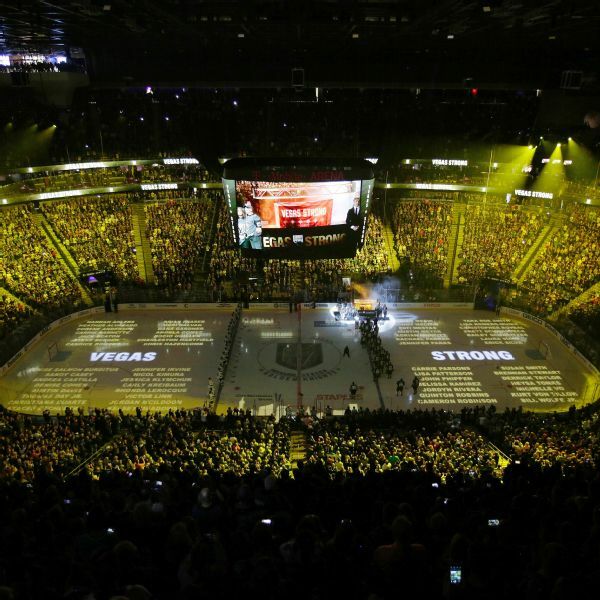 58 jersey on Saturday night and raised a banner with the names of the 58 killed in the Oct. 1 concert shooting on the Las Vegas Strip. 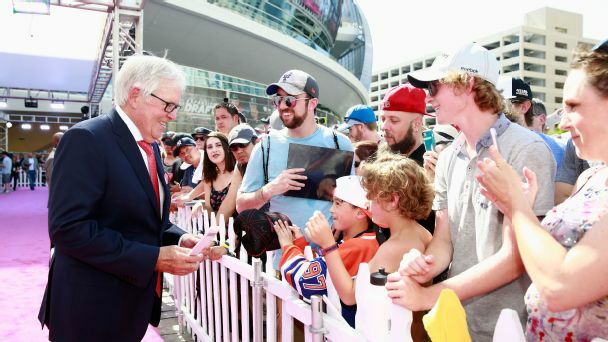 His team is Vegas' hottest attraction, but Bill Foley is gambling that the Golden Knights will resonate past the Strip. 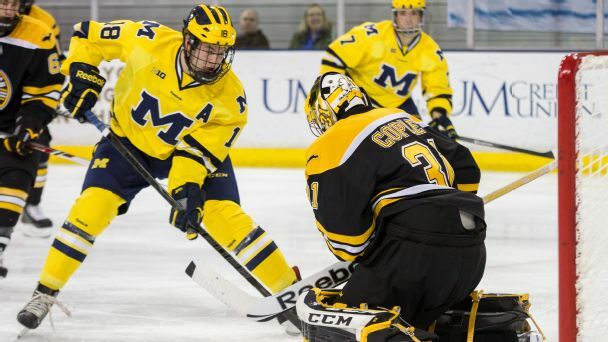 "We can be the team of the Rockies," says Foley in a Q&A, adding he thinks Seattle should get a team. 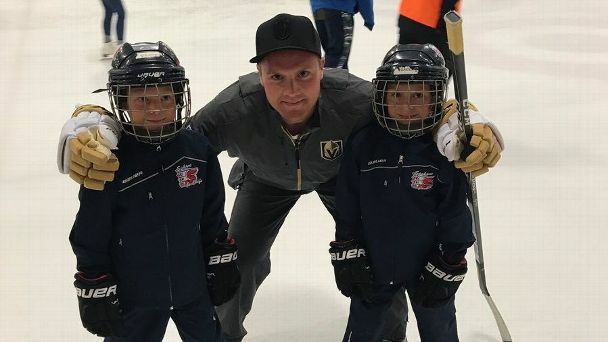 While the rest of the NHL chased veteran players in free agency, the Vegas Golden Knights finished up the franchise's first player development camp Saturday, with optimism for their young future. 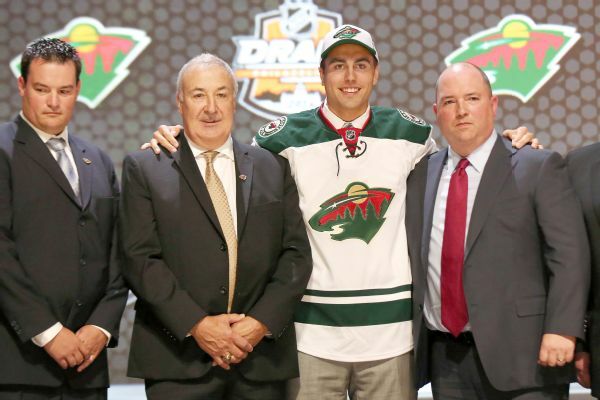 Alex Tuch, the 2014 first-round draft pick of the Minnesota Wild, has been called up from the AHL and is expected to make his NHL debut Saturday..